batspeed29 baseball: Welcome Aboard Buck Showalter ! We Knew The Deal Was Done ! 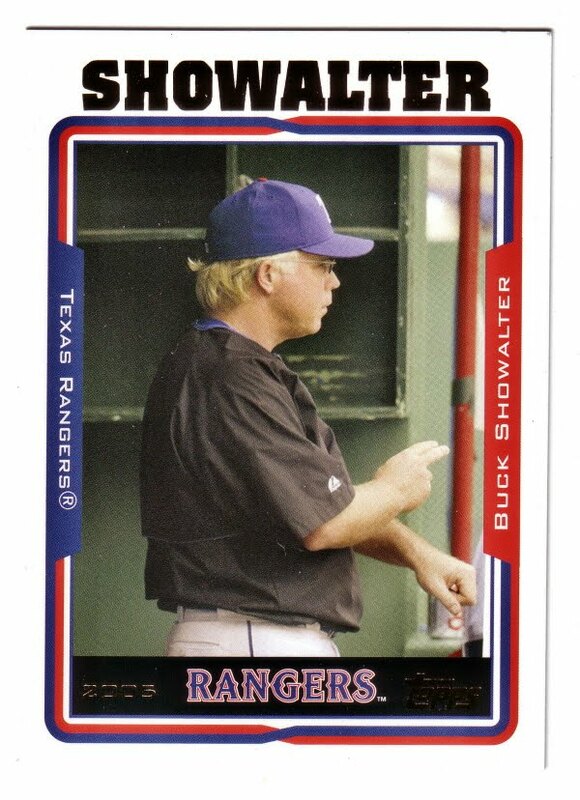 Admid all the commentary and speculation, we ALL knew Orioles management had their eye on Buck Showalter. Mr. Showalter is one of the most knowledgeable baseball men to grace the game... which is why ESPN And "Baseball Tonight" has been fortunate enough to have his insights. 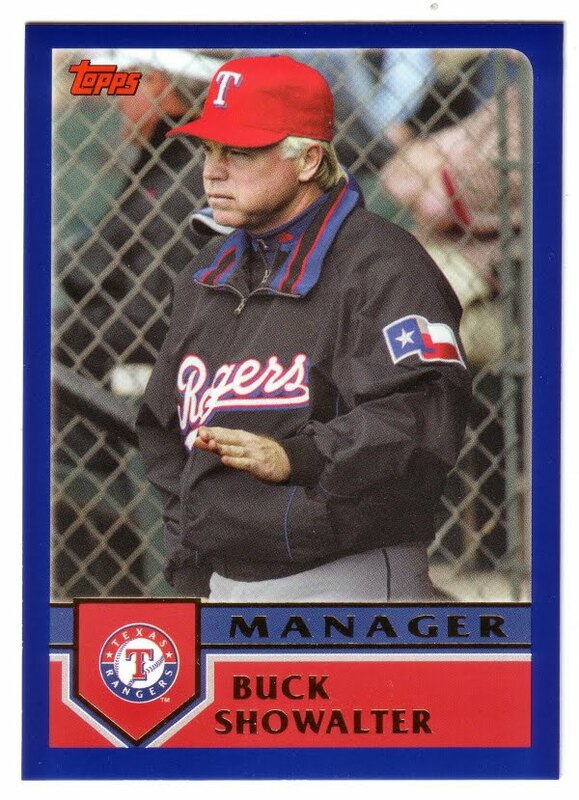 Buck knows how to manage - period! 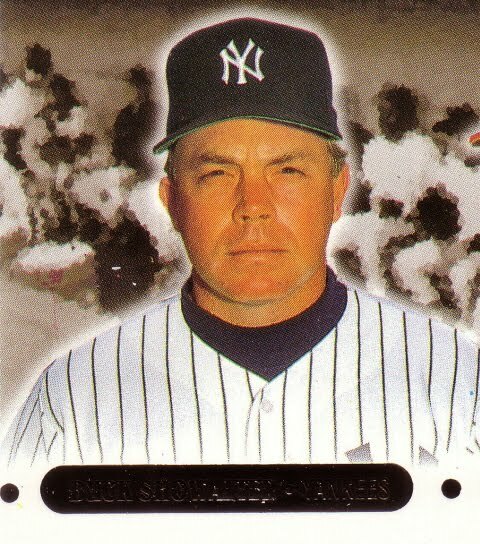 Never forget That Buck Showalter lead the then lowly New York Yankees of the early 1990's back to their winning ways. He also took the helm of the expansion team Arizona Diamondbacks and got them on the right winning track. He also left his mark with the Texas Rangers. 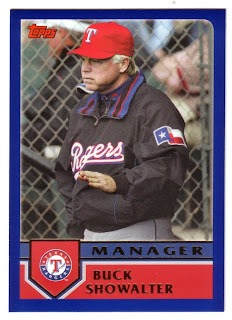 Buck brings the idea and methodology of winning back into the managers office, clubhouse, and dugout. It is going to be very interesting from a fans view to watch Mr. Showalter "weave his magic" in the coming months. What Can We Expect As Orioles Fans ? Buck will NOT turn this 31 and 70 team around over-night with huge roster changes or fancy thinking line-up cards. He will collect information, take notes, make mental notes, and act accordingly. Since he is signed through 2012, he has some time to get the best product possible on the field. Keep your expectations low and you will be rewarded with some pleasant surprises as a Orioles fan. But make no mistake, Mr. Showalter will have instant impact in Baltimore soon as he brings in his briefcase and laptop - count on it. Feel free to leave your thoughts and comments below by clicking on the "orange" comments link. Live, Eat, Sleep Minor League And Major League Baseball.Collect baseball cards. Follow Baltimore Orioles And Washington Nationals. Love Finding Good New Restaurants And Eateries! Hey Bat! Where You Been?